12N7A-4 Replacement Battery. Dry Charge AGM technology, complete with instructions for use. 12 volts, 7 AH (amp-hours). CCA Cold Cranking Amps: 95. Dimensions: 5.79L x 2.32W x 5.16H. 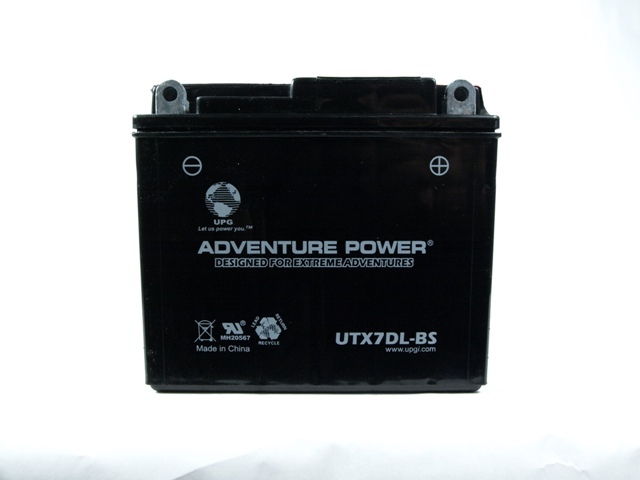 This battery is brand new, includes a 1 year warranty and is guaranteed to meet or exceed OEM specifications.